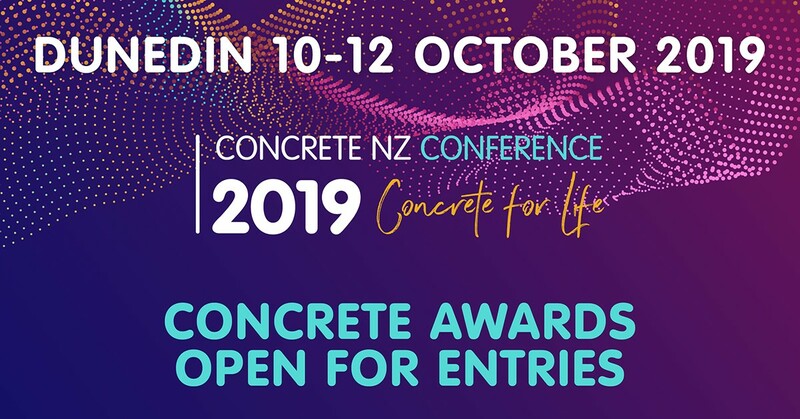 The 2019 Concrete NZ Learned Society Concrete Awards are now open. The Concrete Award is the Society’s Premier Award and will recognise the overall winner of the six category awards as noted below. This relates to the entry that is judged an outstanding achievement in the advancement of concrete practice in design, construction, rehabilitation or research. Entries close 06 July 2019.